Turnstile, who released one of our favorite albums of 2018 with TIME & SPACE, have announced a tour with the similarly named (but very different sounding) Turnover. It’s billed as the “TIME & NATURE” tour (which also references Turnover’s 2017 LP Good Nature), and support comes from Captured Tracks band Reptaliens. 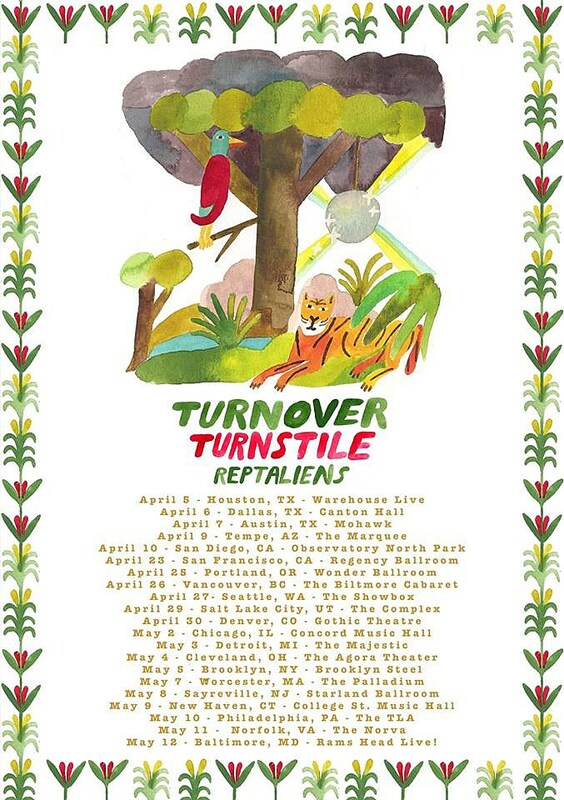 The tour includes a Brooklyn show at Brooklyn Steel on May 5 (which, for those keeping track, was the same date Turnstile played Brooklyn last year) and a NJ show at Starland Ballroom on May 8. Tickets will be on sale soon. All dates are listed on the tour poster below. 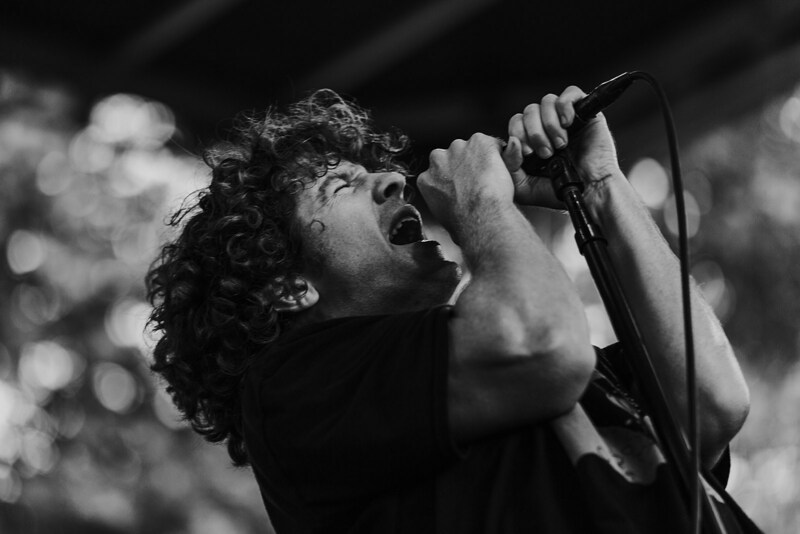 Turnstile and Turnover are also both playing Coachella, and Turnstile are also playing Boston Calling.